I was invited to visit Corning Inc and Corning Glass Museum in New York. More than learning the history and science of glassmaking, this trip helped me understand and appreciate the Corning glass used in most of the premium smartphones in the market today. 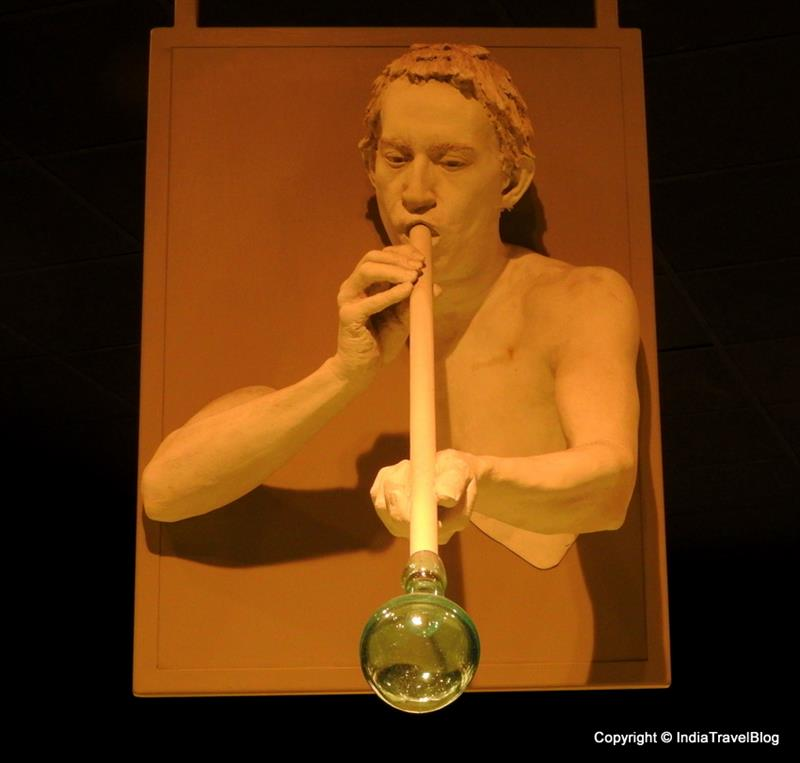 Read further to know more about this visit and my experience at Corning Glass Museum. This travel experience is about a trip I made to Corning Glass Museum in Feb 2016. I have been writing on various travel destinations in India. 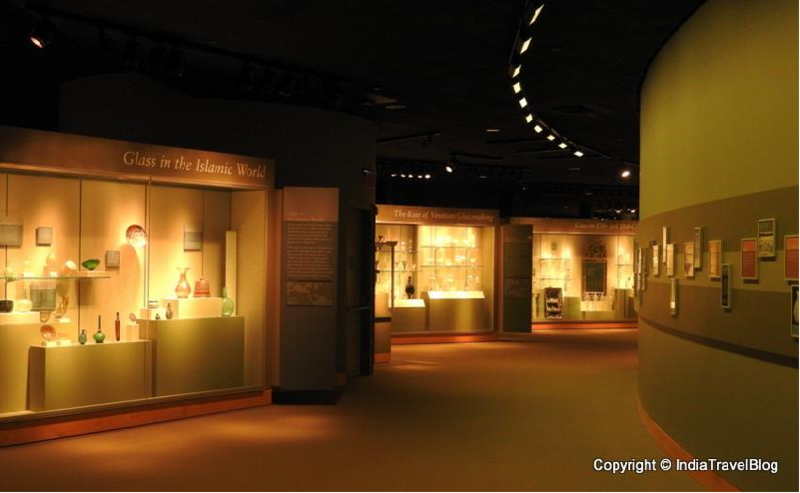 This time, I am going to share my experience at Corning Glass Museum, which is located in a small town called Corning, New York. More than a foreign trip, this travel experience is a lot different from my usual blogs for one more reason - this is about a trip that helped me learn the fascinating history of glass making and it changed my perception on the glass used in various gadgets and devices. The moment I got the invite, my adrenaline started pumping. I lived in the USA for more than a decade and have been to New York as well. Even though we discussed it a few times, we could never visit Corning Glass Museum. The opportunity has come now after we moved back to India. I didn't have a lot of time to plan this trip. I had to apply for the US visa since I wasn't sure if my American Permanent Residence status is still valid. The travel agency helped in arranging everything including the visa application, travel etc. The visa interview in US Consulate in Chennai went through fine. The visa officer in the consulate seemed to be very familiar with the company "Corning Inc" and he asked only a few questions like "What is the purpose of your trip to Corning? ", "Have you been to Corning before? ","Have you heard about Corning Glass Museum?" etc. The visa officer clarified my doubt about my Resident status (without asking) with a simple statement: "So, you seem to be an ex-American permanent resident"! I got the visa stamped without any hassles and the next day was my travel scheduled to the USA along with other bloggers. I flew to Mumbai and joined a few others who are part of the trip. It was a very comfortable flight all the way up to New York. Thanks to Corning Inc. and the travel agency who arranged everything perfectly to make our trip very comfortable. We checked in the Marriott Essex House in New York, which is very close to the shopping centres and Time Square. After some rest, we went exploring the city and doing some shopping. In fact, a lot of shopping! Then the time came to visit the Corning Glass Museum. We flew to Corning, which is a small town in the New York state. We had representatives from the company to guide us from our pickup point to the Corning Glass Museum. It was my first visit to Corning Glass Museum and it was awesome. Loved all the demonstrations, exhibits which helped me learn the science and history of glass. We had a guide, who explained the entire history of Glass in the past several decades. The most exciting part was the hands-on class at the end. Two experts from the museum demonstrated the traditional method of making glass vessels by heating the chemical composition in very high temperature and then shaping the melted mixture to variously shaped vessels by merely applying air pressure and using a few simple rods. It was all fun and also very informative at the same time. They have a lot of brilliant pieces of art exhibited. The collection of glass exhibited traces to the ancient history of glass in countries like Egypt, Greece, Rome and India. 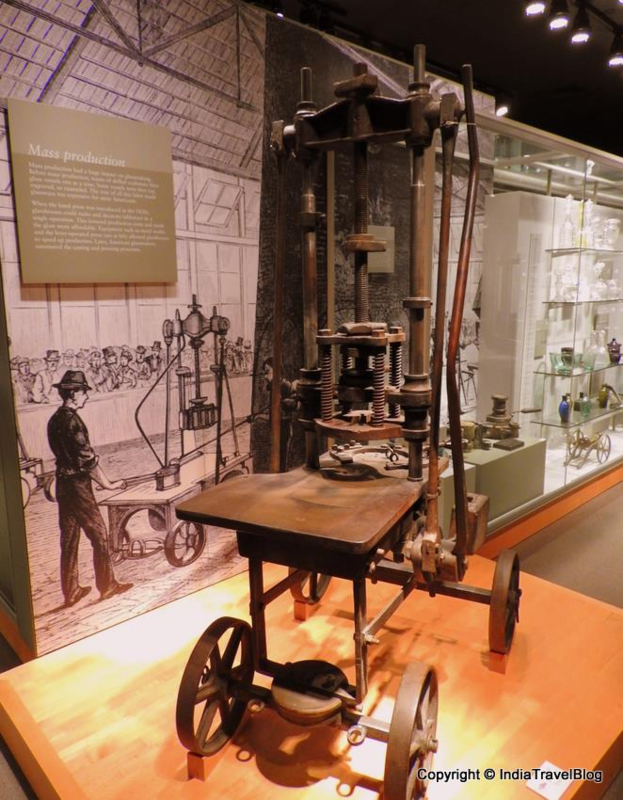 It's not just the history but we saw the exhibitions that demonstrate the use of glass technology in modern technology like smart devices and fiber optic communication. It took about 4 hours to finish our visit at Corning Glass Museum including the demonstration of making glass. It was so much better than we could have hoped for. Corning Glass Museum also have a separate gift shop which sells all kinds of glass showpieces and many books related to glass technologies and history. They have a lovely cafe but it was closed by the time we finished our tour since it was a late evening visit, customized for us. But they treated us with a special dinner for the invited guests and that concluded our excellent trip to the Corning Glass Museum. 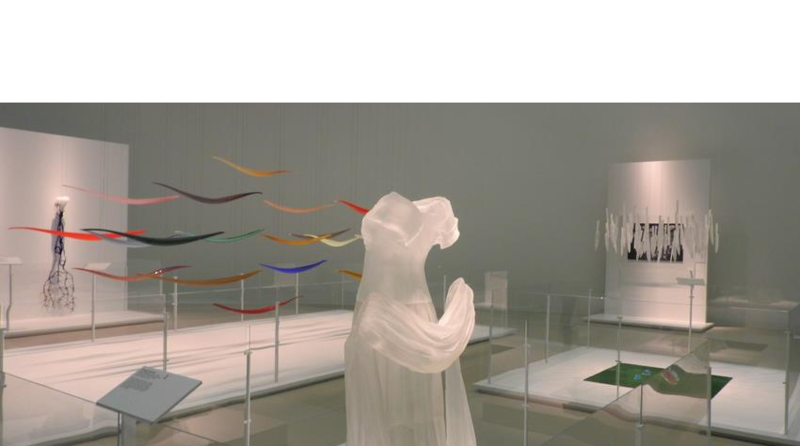 Corning Glass Museum has a special program called "Make Your Own Glass". A special booking is required since only a limited number of people can participate in this. You can go through all stages of glass making including hot glassworking, flameworking, fusing and sandblasting. Experienced glass workers will guide you and help you make your own glass objects. You can pick up the item you made later or get it shipped for an additional shipping charge. 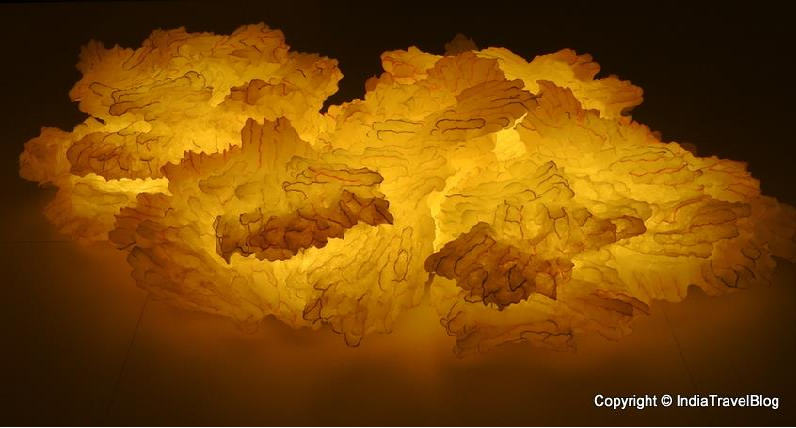 The Corning Glass Museum is open 7 days a week and all days of the year. There is a lot to see and experience for people of all ages and interests, so plan 3-4 hours for this visit. Corning Glass Museum is equipped with free Wi-Fi and charging stations for your mobile devices, so plan to click a lot of pictures and share from right there. Photography is allowed but flash, tripods and selfie sticks are not allowed.